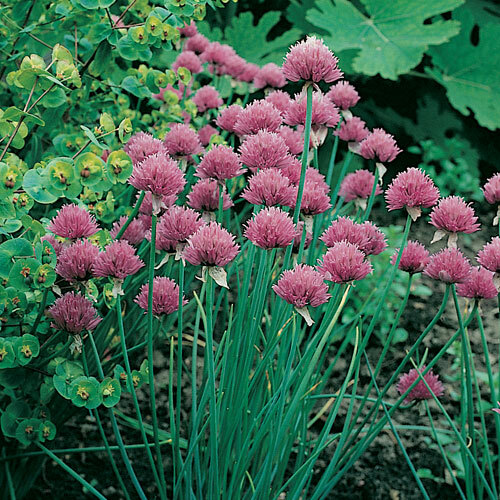 A member of the onion family, Chives will return year after year. 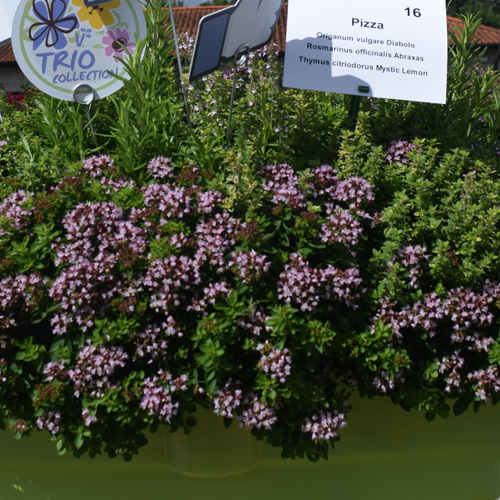 Used in savoury dishes for a mild onion flavour, Chives are great for adding to soups, stews, potato salads and egg dishes. 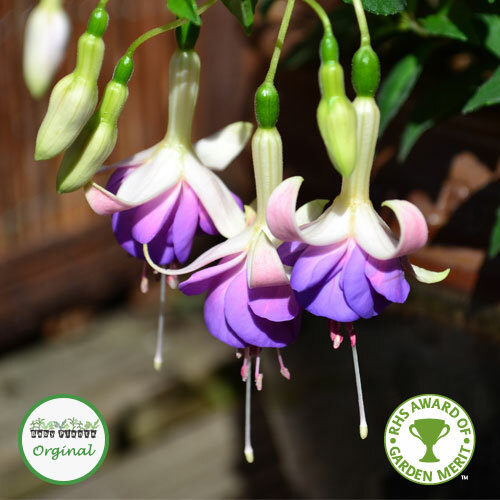 Their purple flowers will also attract bees and butterflies to your garden. 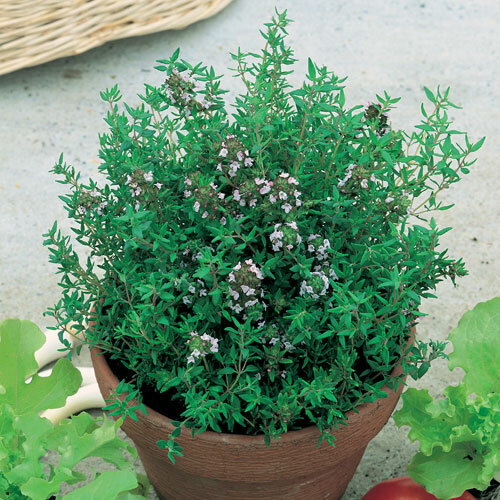 A great addition to any herb garden!